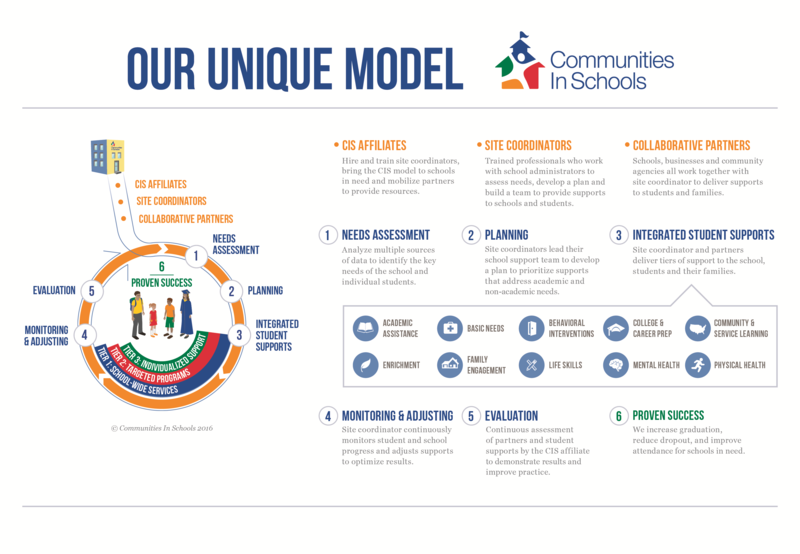 Communities In Schools (CIS) of the Gulf South, was established in 1996 as Communities In Schools of Greater New Orleans. 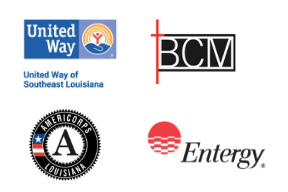 Communities In Schools of the Gulf South is an affiliate of Communities In Schools, a national nonprofit founded by Bill Milliken over 40 years ago. “It’s relationships, not programs, that change children." Following in the footsteps of Bill Milliken, a group of committed local volunteers including Margaret Wall, Claire Stahel, and the late Frances “Frankie” Wittenberg brought the national Communities In Schools model to New Orleans. Since 1996, CIS Gulf South has grown from serving students at one school to serving over 7,000 students across Orleans and Jefferson Parishes. In the spring of 2018, Communities In Schools of Greater New Orleans changed its name to Communities In Schools of the Gulf South to reflect the growing needs of the broader community and to serve more students in our growing region. 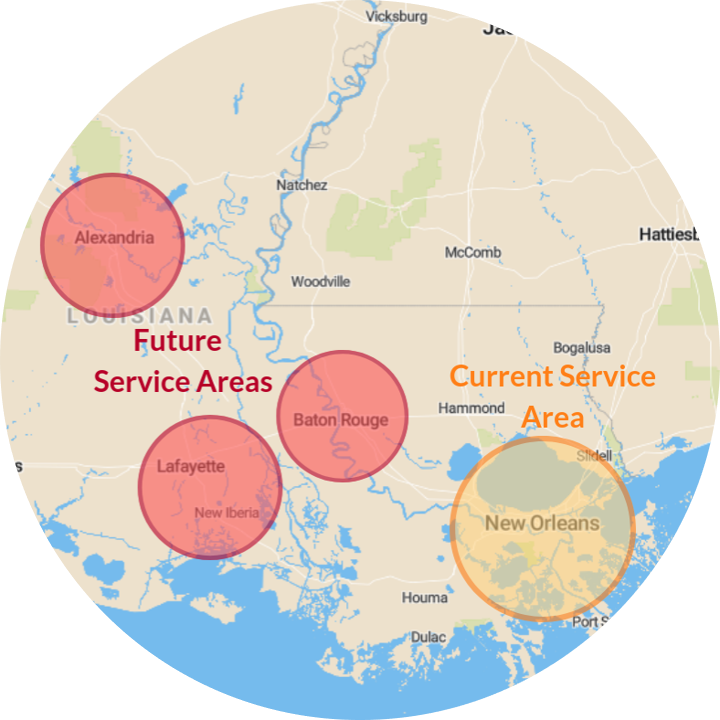 CIS Gulf South is continuing to expand and serve more students and families in the Greater New Orleans area, and will also begin serving students and families in Capital Area, Central Louisiana, and Acadiana in the near future. CIS Gulf South is governed by a volunteer Board of Directors. At CIS Gulf South, we work hand in hand with schools, communities, and families to surround our students with a caring network of support to help them stay in school and achieve in life. © 2018 Communities In Schools of the Gulf South, Inc.